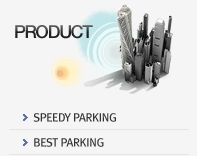 D Menics will lead the way in achieving quality and value of parking facilities. Will create comfortable parking environment with our diverse know in facilities. © Copyright 2012. D MENICS Automated Parking Systems.